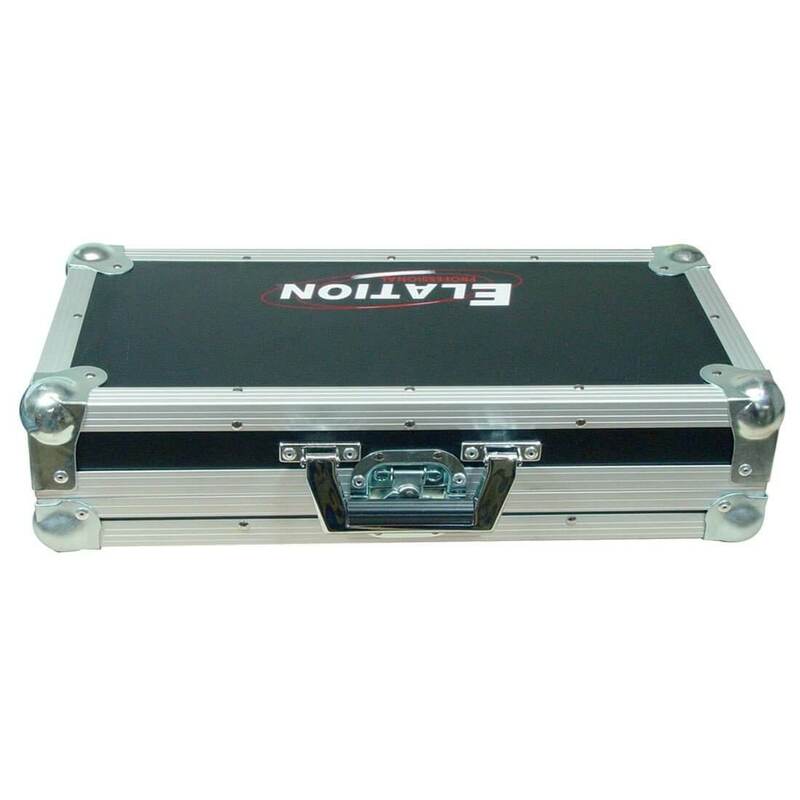 This durable roadcase is specially made for lighting controllers. It has aluminium profiles and ball corners to protect the unit. It fits f.e. DMX OPERATOR I + 2 or DMX SOLO 256.